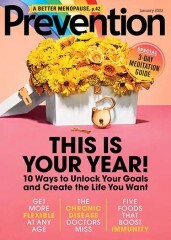 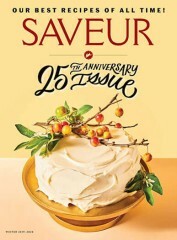 Gluten-Free Living magazine is a journal whose content is specifically geared to helping people who need to follow a gluten-free diet. 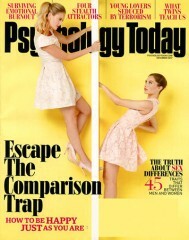 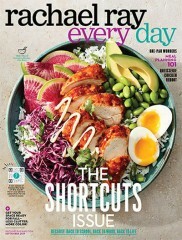 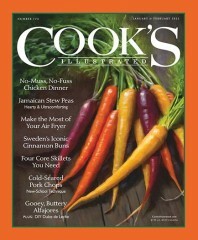 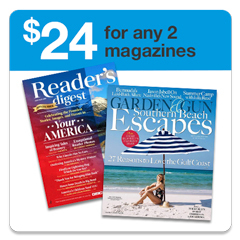 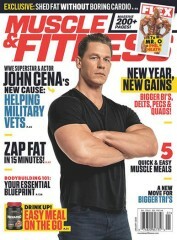 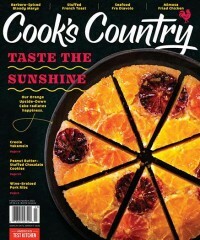 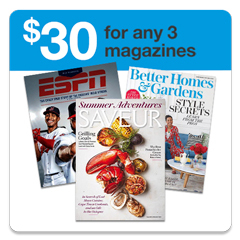 The magazine offers practical advice, tips and information on how to decode mystery ingredients, recipes and menus. Who publishes Gluten Free Living Magazine? 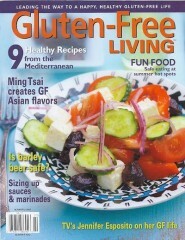 Gluten Free Living Magazine is published by N/A. 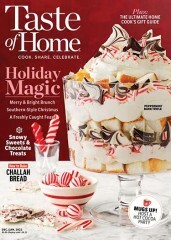 How often is Gluten Free Living Magazine mailed? 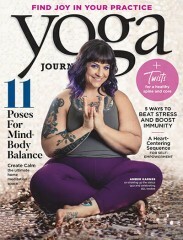 Gluten Free Living Magazine is printed and mailed Bi-Monthly. 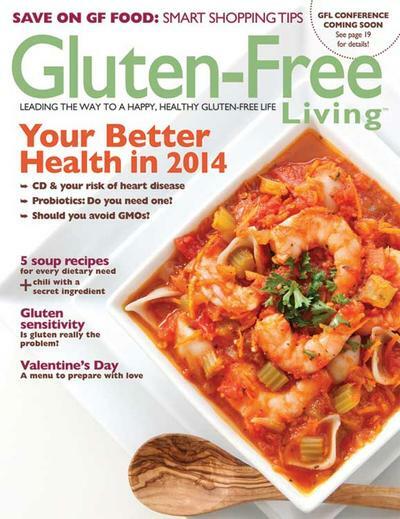 If I order Gluten Free Living Magazine today, when will my first issue arrive? 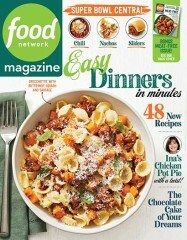 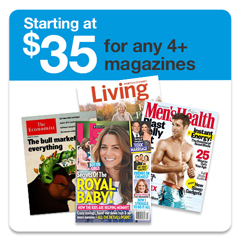 What is the Universal Magazine Code for Gluten Free Living Magazine? 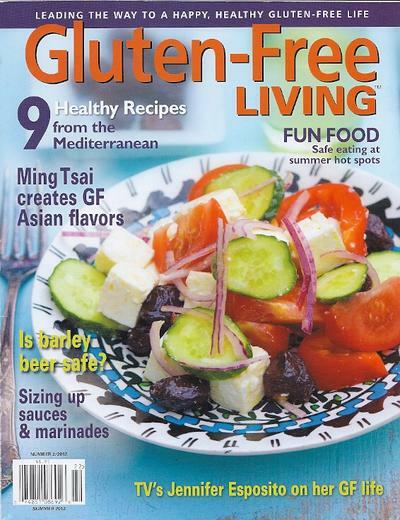 There are currently no customer reviews for Gluten Free Living Magazine.